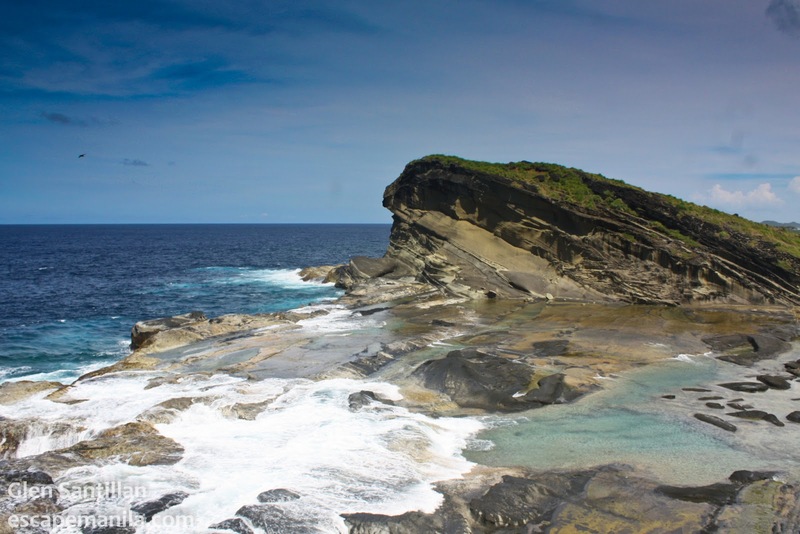 The island of Biri is located in the northernmost tip of the province of Northern Samar, facing the deep blue sea of the Pacific Ocean to the east and the popular San Bernardino Strait to the west. The island is home to a number of magnificent rock formations. The island of Biri is gifted with awesome and towering rock formations sculpted through time by the ferocious waves of the Pacific Ocean and tidal currents of San Bernardino. 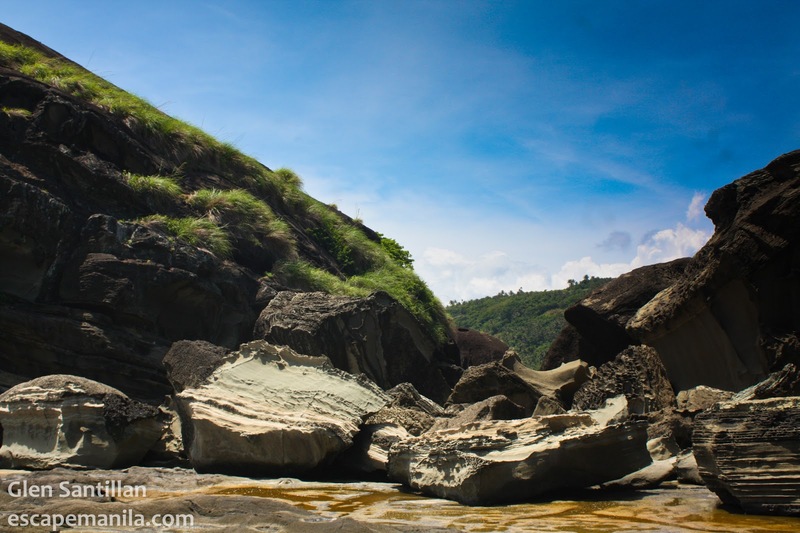 Two of the most famous rock formations are the Magasang Rock Formation and the Bel-at Rock Formation. The local government is collecting P50 as an environmental user’s fee for both local and foreign tourists. 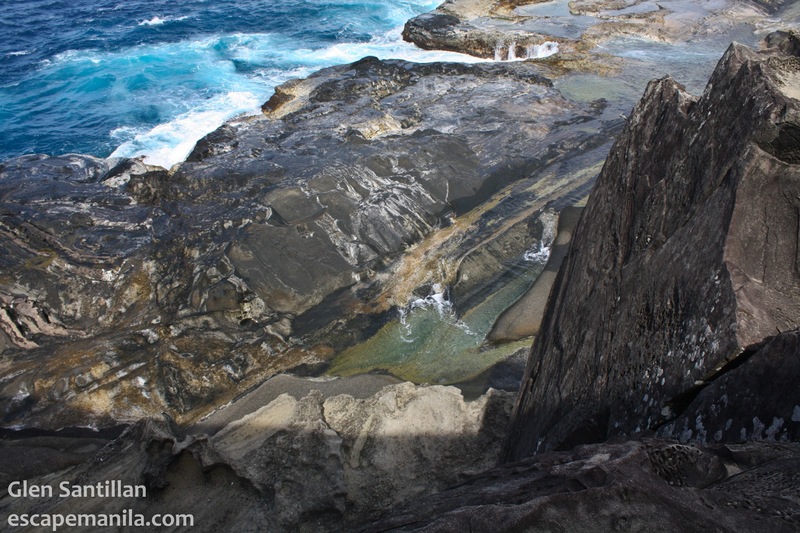 Here’s the story of my visit to Biri Island. 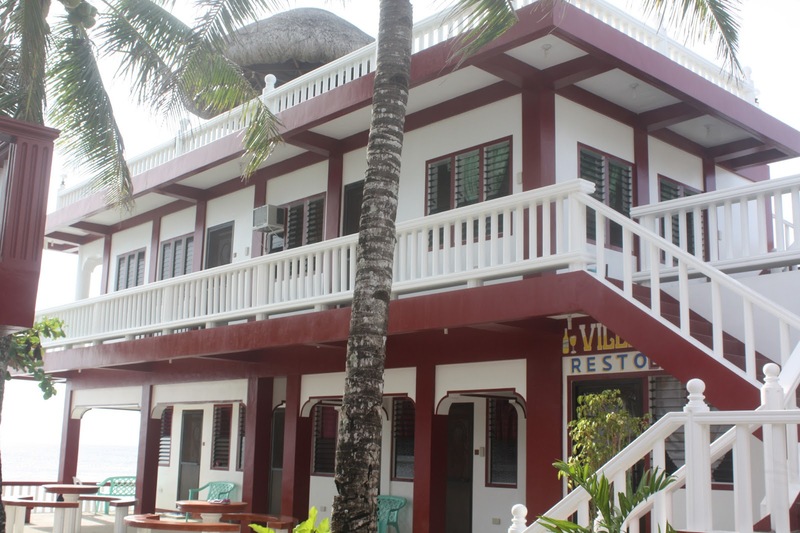 Another frequented site in the island is the Cogon Surfing area. Waves are usually big during the month of September to December. The island is also blessed with marine sanctuaries that have various interesting marine species. The sanctuaries serve as a haven for snorkeling and diving enthusiasts. I highly recommend this place as the food serving is huge and affordable. The place is clean and homey. It is located near the national high school in Bare-is. Cebu Pacific and Airphil Express have daily flights to Catarman which is the capital of Northern Samar. From Catarman, take a jeepney ride to the town of Lavezares, and from there, a 45-minute motorboat ride to the Island of Biri. Airconditioned and non-airconditioned buses have daily trips from Manila to Visayas and Mindanao which will pass by the town of Lavezares. Alight at the municipal hall building and take a short walk to the market area. The boat terminal is located near the public market. From Cebu, one can tae a boat to either Calbayog City or Ormoc City. From Manila, passenger boats travel via Tacloban or Calbayog. From there Take a bus or van to Allen or Catarman then Jeep to Lavezares. There are also boats to and from Matnog, Sorsogon but the trips are infrequent. You will need to ask the boatmen in advance if they have trip on a certain day. If you travel in a group, you can charter a boat to Matnog, Sorsogon from Biri Island. Ayos ah complete details glentot!